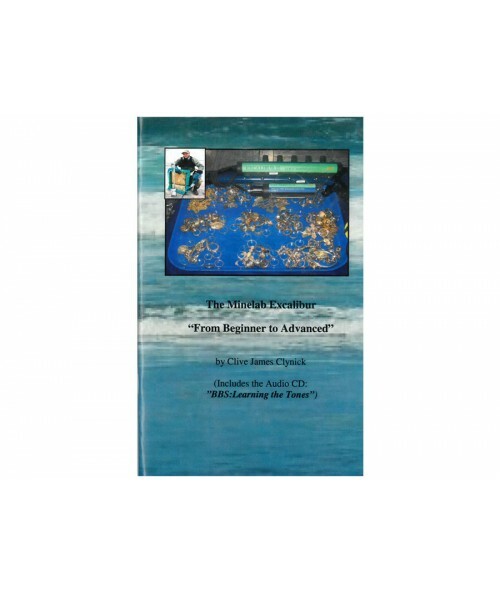 Includes the Audio CD: "BBS: Learning the Tones." 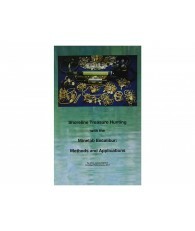 Clive James Clynick is the author of twelve previous treasure hunting books and numerous articles. 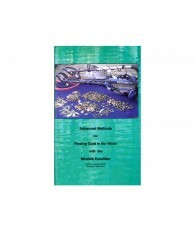 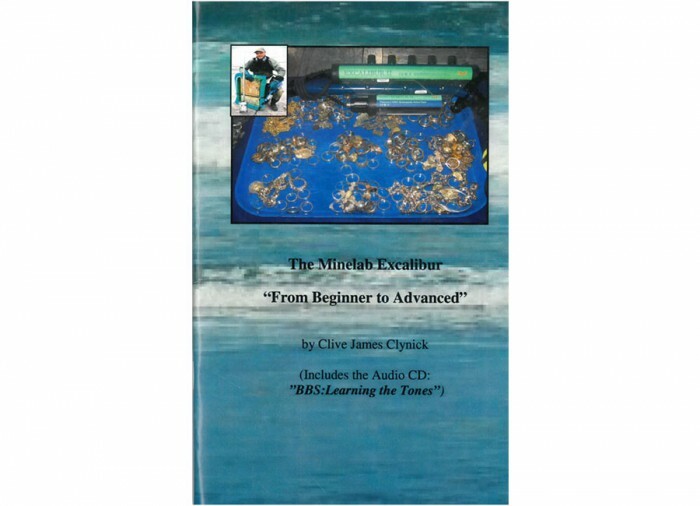 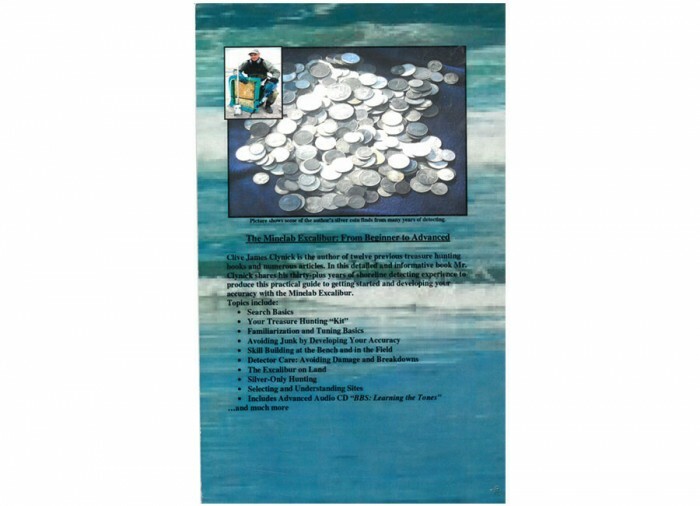 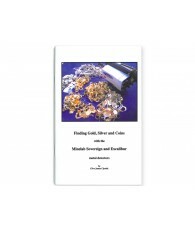 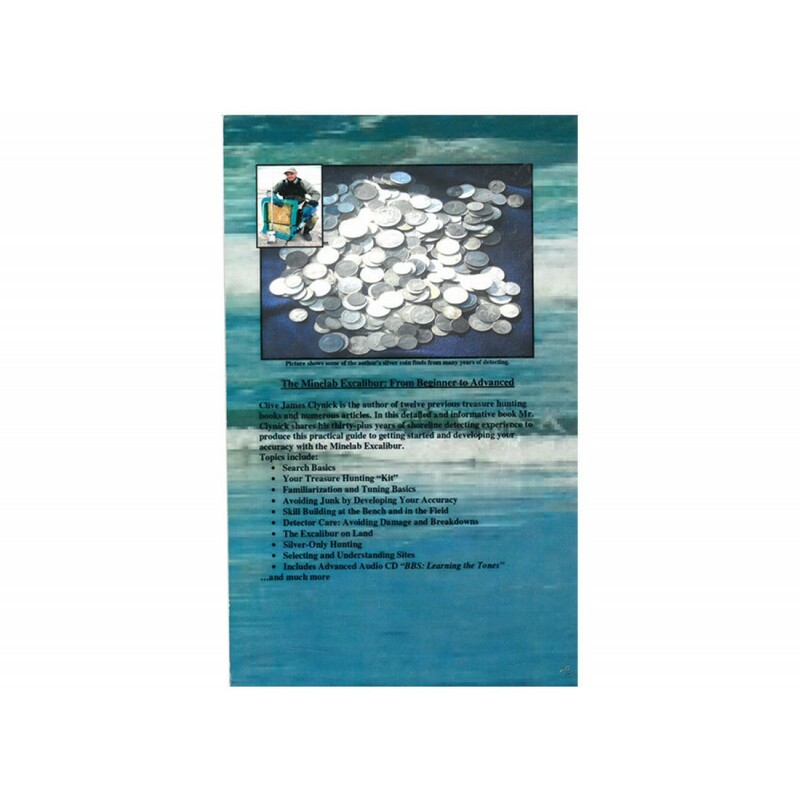 In this detailed and informative book Mr. Clynick shares his thirty-plus years of shoreline detecting experience to produce this practical guide to getting started and developing your accuracy with the Minelab Excalibur. 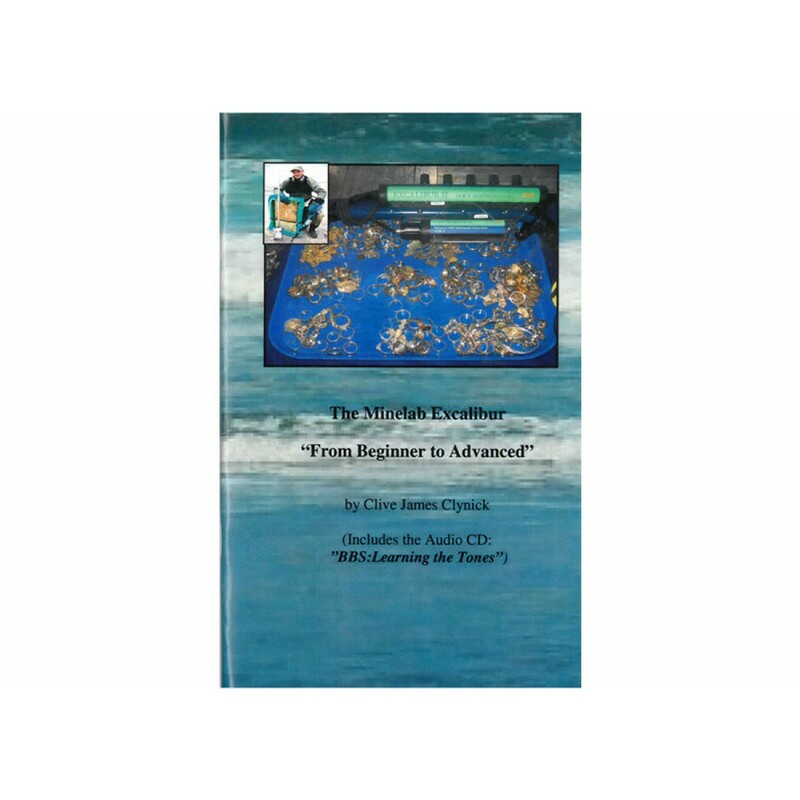 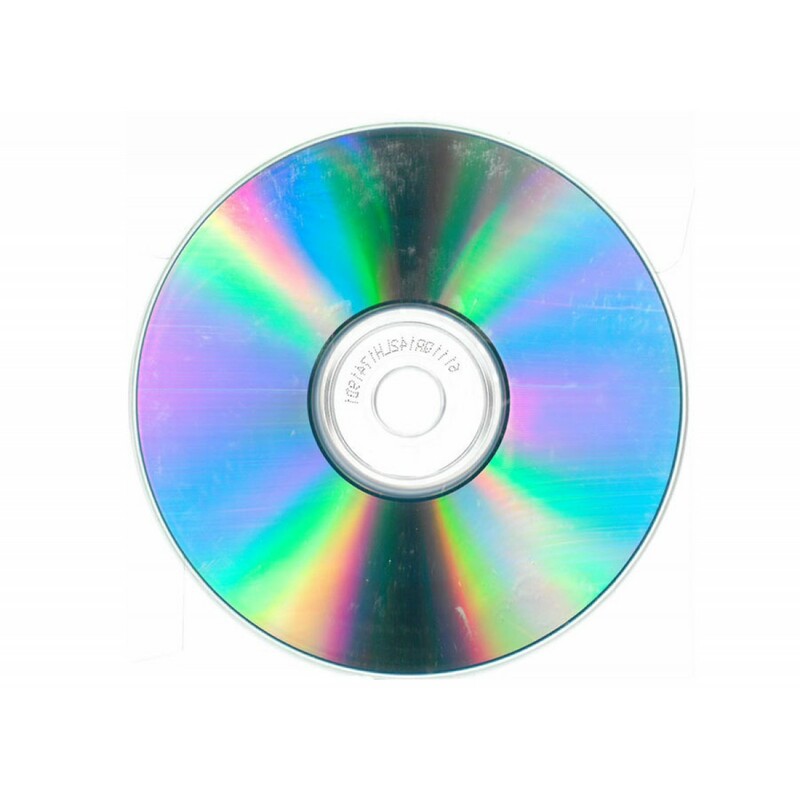 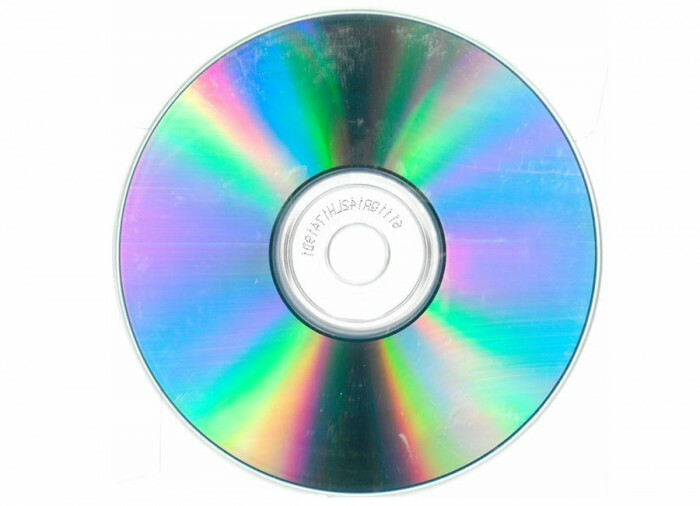 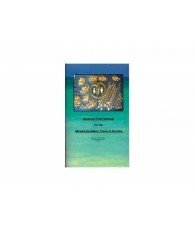 Includes Advanced Audio CD "BBS: Learning the Tones"